VolFirst is the city of Crossville's local provider for all of your communication and entertainment needs, providing services for both business and residential customers. We are expanding every day to offer our state of the art technologies to as many customers as possible. 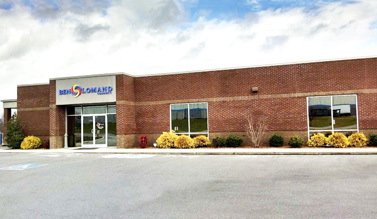 As a subsidiary of Ben Lomand Telephone, our mission is to provide innovative products and services to our customers. We look forward to serving your Broadband, Telecommunication & Entertainment needs. VolFirst's Spam and Virus Filtering Solution. © Copyright Volunteer First Services, LLC. All rights reserved.